Looking for a home in the Hidden Lakes Subdivision? 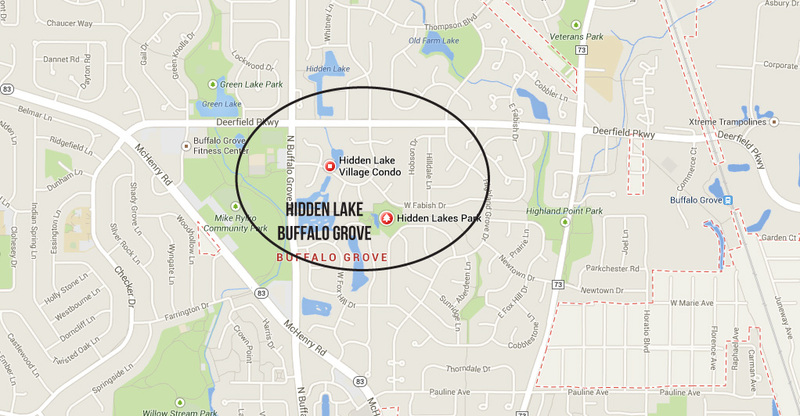 Interested in finding homes for sale in the Hidden Lakes Subdivision in Buffalo Grove? Click the link to find all the currently available homes in this area of Buffalo Grove. Hidden Lake was built in the 1980’s. The subdivision consists of town homes and coach homes. The town homes and the coach homes range from 1200 – 2500 square feet. However, the average home is around 1500 square feet. The town homes and coach homes have 2 -3 bedrooms and 2 baths. Hidden Lake backs up to a forest preserve with plenty of trails. Residents get access to the subdivisions swimming pool as well as playgrounds and parks with walking paths. You can check out their condo association here. What’s Going on Nearby the Hidden Lake Subdivision? Hidden Lake is minutes away from Mike Rylko Community park. This park hosts the buffalo grove farmers market in the summer time and has a great spray and play park and playground. Mike Rylko park is just walking distance from an indoor golf facility and the Buffalo Grove fitness center and Vitality Spa. There are tons of options for recreation such as movie theaters, miniature golf, ice skating and a world class gymnastics center. Those looking to enjoy the outdoors will love the 60 miles of bike trails and several outdoor swimming facilities such as Willow Stream pool and Vernon Township Water Park. 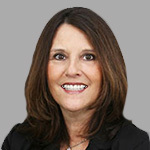 You can find a complete list of things to do in Buffalo Grove at my website. Hidden Lake subdivision feeds into district 102 and Stevenson High School district, one of the highest ranking high schools in the State! Go to this link to find out more about Stevenson High School. To get local school scores and more information about these schools, check out the school reports on my website. 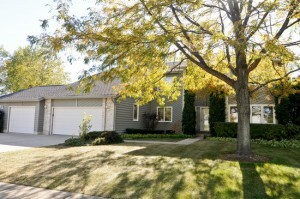 If you are interested in the current home for sale in Hidden Lake, Buffalo Grove, click here!